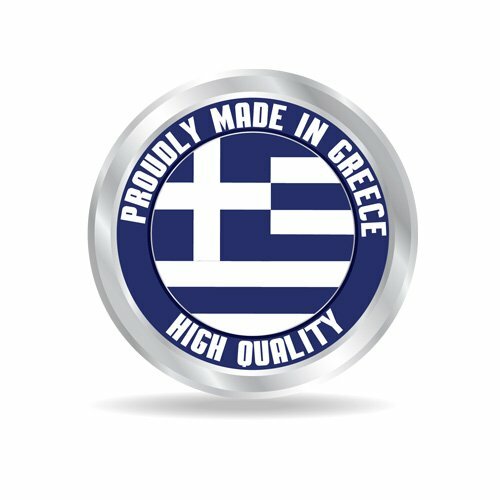 All communication with Frigo Hellas B.N regarding messages, emails and questions is to be made in the English language. New. Not ready for installation, requires connection. It is strongly recommended that you use a qualified electrician for all electrical connections. Instruction manual. Suitable for all European power points, UK included. The product operates with 400V-3N-AC-50Hz. 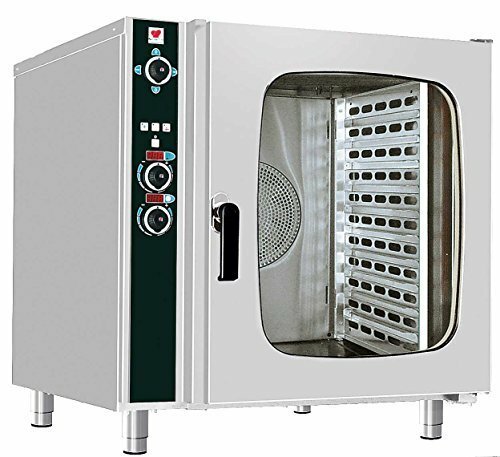 Electric convection oven. The appliance's safety complies with EN 60335-1 and 60335-2-48 requirements. • Main Parts: Digital temperature and thermostatic sensor. Double glass door for low surface temperature and less energy consumption. Lighting switch with indicating lamp. Digital timer for the control of cooking time.